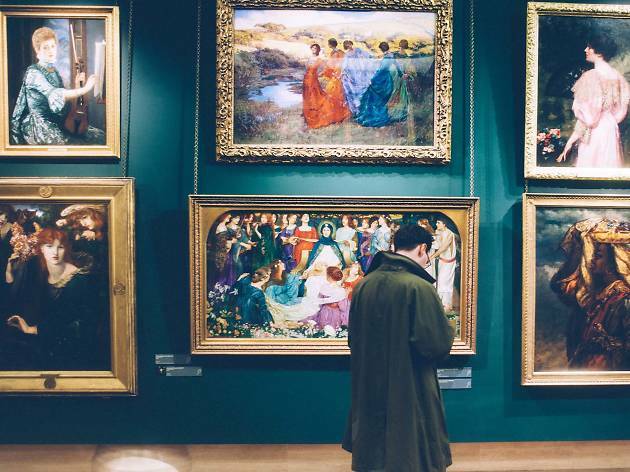 Though New York’s best museums could easily keep any art lover occupied for days, true insiders know that some of the city’s most exciting and innovative work can be found in galleries. But where to begin? Thousands of galleries (many that are free to peruse) with ever-changing exhibits are all over the city. Let this list of artistic standouts—from public work by contemporary artist Ai Weiwei to a museum and gallery in Jackson Pollock’s Hamptons home—serve as your inspiration. 456 W 18th St, 35 E 67th St. (212-680-9467, petzel.com.) Tue–Sat 10am–6pm. 830 Springs-Fireplace Rd, East Hampton, L.I. (631-324-4929, pkhouse.org). Thu–Sat 1–5pm through Oct 28. 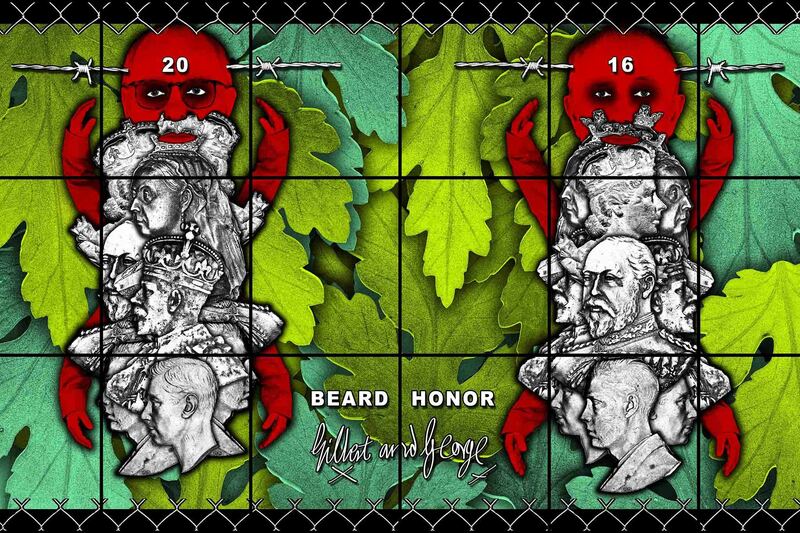 Upcoming exhibition: “THE BEARD PICTURES” Gilbert & George, Oct 12–Dec 22. 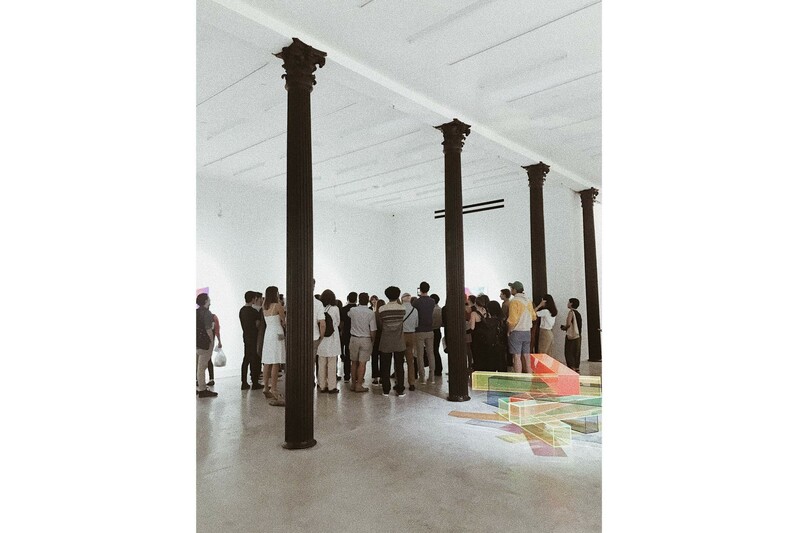 201 Chrystie St, 536 W 22nd St. (212-254-0054, lehmannmaupin.com.) Tue–Sat 10am–6pm. 58 Hester St (212-969-9660, ashokjaingallery .com, info@ashokjaingallery.com). Wed–Sun noon–6pm or by appointment. 18 E 79th St (212-734-6300, acquavellagalleries.com). Mon–Sat 10am–5pm. 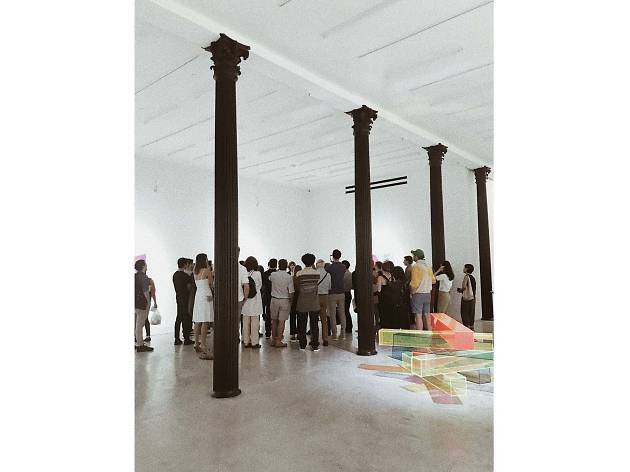 Milk Gallery is a contemporary gallery and cultural space specializing in photography, publishing, curatorial services and archival management for collections and estates. The gallery presents projects and retrospectives in portraiture, reportage, moving images and installations from legendary photographers such as Burt Glinn, Thomas Hoepker, Billy Name, and contemporary artists including Hunter Barnes, Trevor “Trouble” Andrew, Luka Sabbat, Noah Dillon and Danny Clinch. Milk Gallery celebrates the past while looking toward the future with a sharpened artistic vision and sense of authorship. 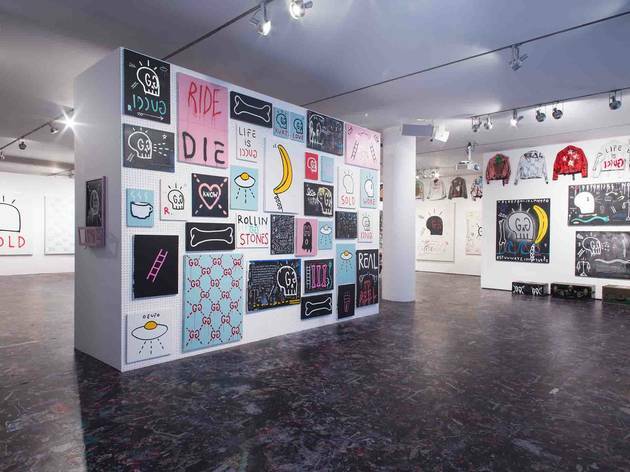 450 W 15th St, ground floor (212-645-2797, themilkgallery.com). Mon–Fri 10am–6pm, Sat, Sun 11am–7pm. Every few months, Tribeca Art+Culture Night takes over downtown Manhattan to celebrate the arts. 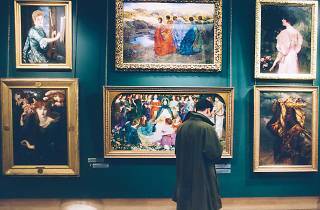 Explore new exhibitions at more than 20 spaces such as fine art and design galleries, universities, parks, nonprofits and more. During the festival, visitors can also check out exclusive tours led by art specialists, as well as talks, workshops, performances and mixers. Whether you’re hoping to meet other like-minded creative people, find some new works for your collection or dip your toe into the Tribeca art scene, the festival has something for everyone. The next Tribeca Art+Culture Night takes place on November 15, with future iterations scheduled for March 14 and June 20. Tribeca Art+Culture Night is curated by Jennifer Famery-Mariani. Various locations (tribecaartnight.com). Various dates 6–9pm. Free entry; prices vary for workshops and tours. 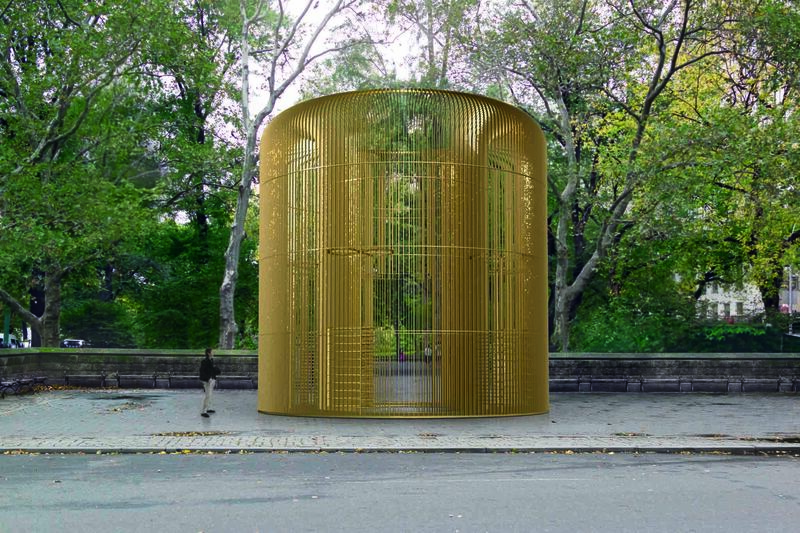 More than 300 works by contemporary artist and activist Ai Weiwei are being installed at spots around the five boroughs this fall for the “Good Fences Make Good Neighbors” show presented by Public Art Fund. 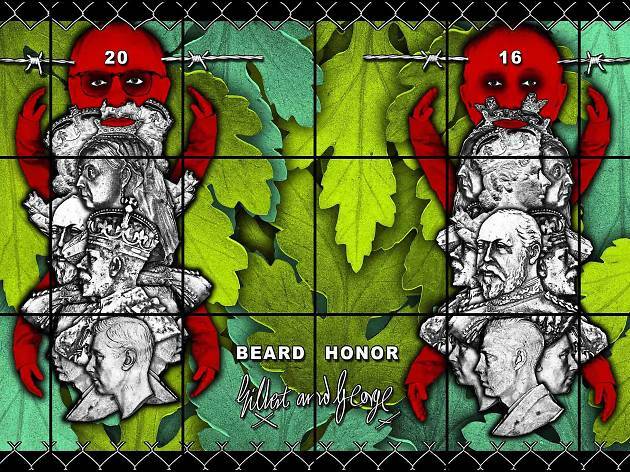 Conceived in response to the global migration crisis, the show draws attention to the tense social and political battles surrounding the issue of dividing people, both in the United States and around the world. Spot the works at locations as diverse as the Unisphere in Flushing Meadows–Corona Park, Doris C. Freedman Plaza at the southeast corner of Central Park and the arch in Washington Square Park. 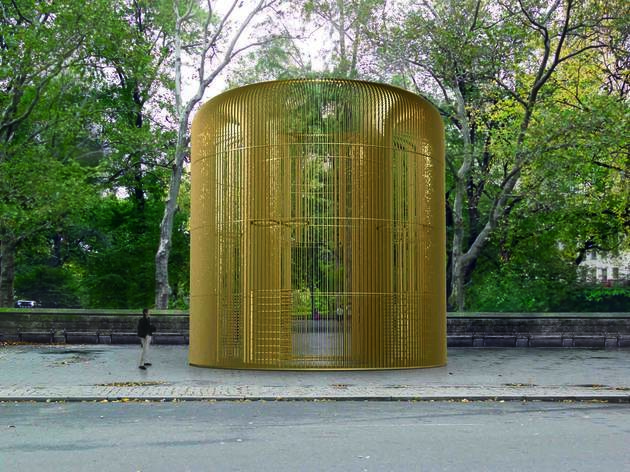 Various locations (publicartfund.org). Oct 12–Feb 11.